For the past few years, NHHA has celebrated National Good Neighbor Day by recognizing residents who exemplified what it means to be a Good Neighbor. We celebrated the kind and thoughtful people around us and expressed our gratitude for the sense of community we enjoy in our neighborhood. Last year, we expanded the program to acknowledge our nearby Dallas Fire & Rescue First Responders for the Good Neighbors that they are. Our efforts facilitated the donation of more than $8,000 worth of goods and gift cards from our residents and NHHA. In 2017, the NHHA Board wanted to focus on the youngest among us. We decided to be a Good Neighbor to Medical City Children’s Hospital on Forest Lane. This health care facility offers world-class pediatric specialties including congenital heart surgery, hematology and oncology, craniofacial surgery, kidney transplant, neurosurgery, and orthopedics. In addition, Medical City Children’s Hospital has urgent care and the highest level of neonatal care available in Dallas. After Hurricane Harvey recently ravaged south Texas, a few patients were transferred to Medical City from affected areas. When our young neighbors have to spend their birthday or a beloved holiday, or worse, years of their life, in the hospital, it can be especially devastating. NHHA wanted to facilitate bringing a smile to a young patient’s face. The Children’s Hospital is always in need of new children’s toys. They are typically most in need of infant/toddler toys that light up and/or make music. Stuffed animals are welcome as long as they are brand new. (Used stuffed animals or even stuffed animals that are old but never played with cannot be accepted). Arts and crafts kits are also always needed for activities they can bring to patients’ bedsides. 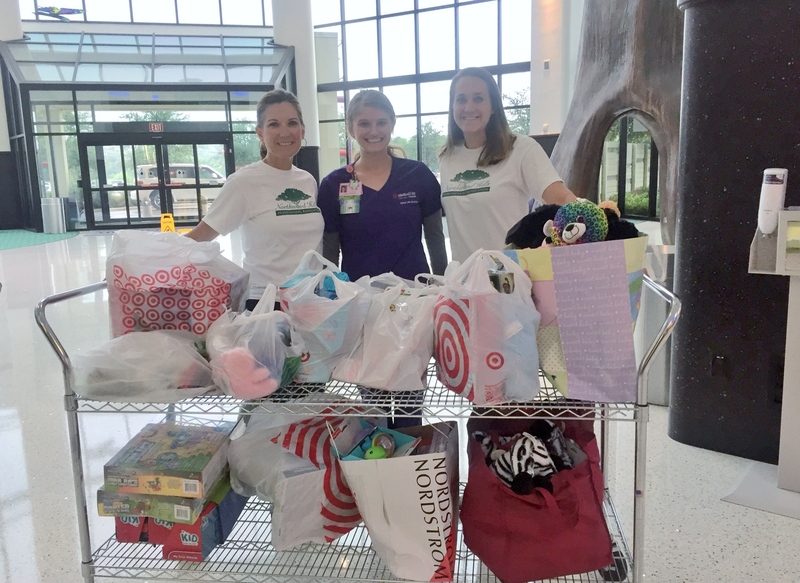 NHHA collected toy and monetary donations from residents and delivered them to Medical City. We look forward to sharing results and pictures soon. 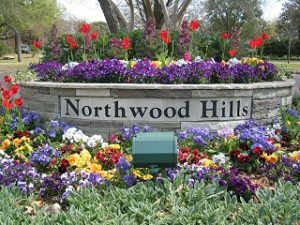 The residents of our wonderful neighborhood consistently show themselves to be generous, friendly, and caring. Thanks for epitomizing what it means to be a good neighbor.